Sorry but Donny is sold and going to a great home with Vicki in Wellington. 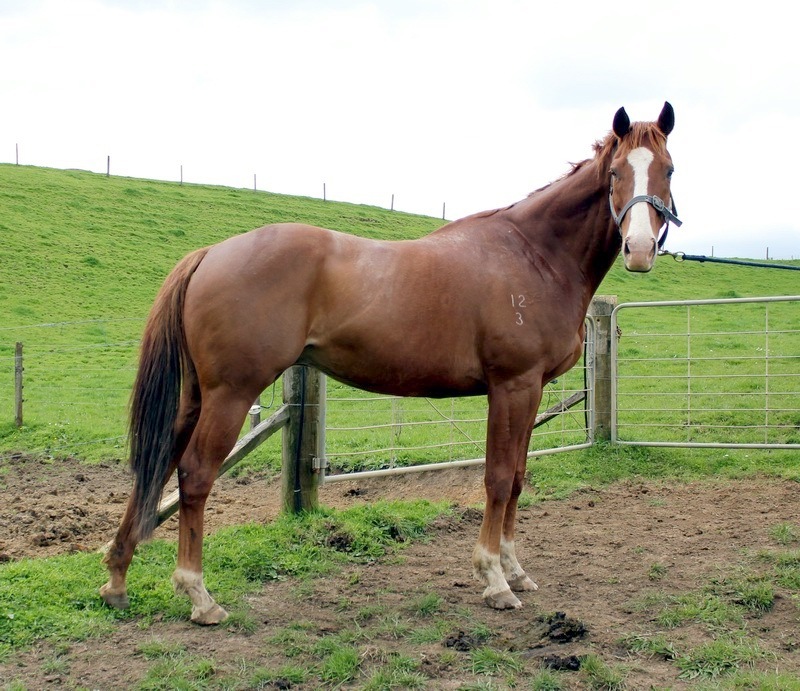 16+hh 7 year old Gelding by Spectatorial. Never raced and spent the last almost 4 years as a farm hack and baby sitter to young horses. Lovely moving horse with a very kind nature. He is a real cool dude, doesnt sweat the small stuff, easy to train but not a beginners horse. Has done a bit of everything, a great all rounder.